Be available to your customers 24/7/365, but on your terms! Customers that call your business don't appreciate waiting on hold or dealing with a complex IVR system when they expect to speak with a human being. Extended time on hold leads to abandoned calls and mounting customer frustration that get taken out on your agents, increasing the time it takes them to handle each call and contributing to burnout. Given the option, customers would prefer to get a callback at a time that's convenient for them. Capture callback requests on your website to eliminate hold time, reduce average handling time, and lower phone support costs across the board. 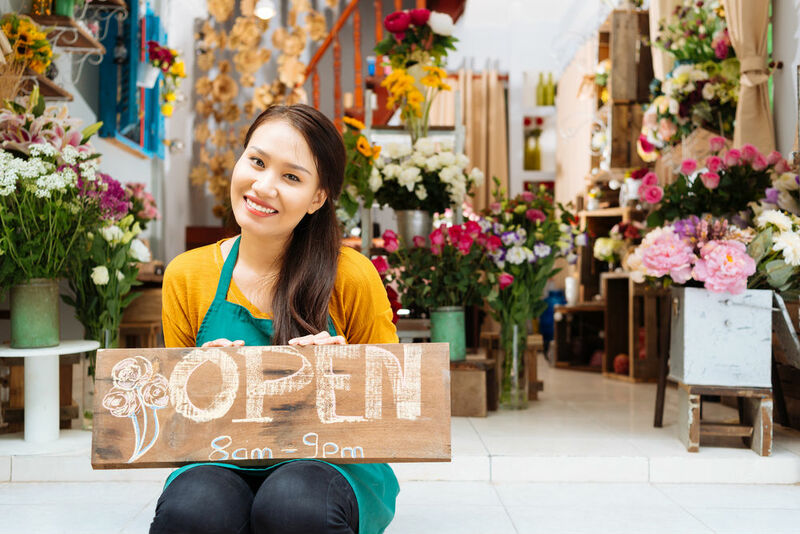 Prospective customers that browse your website at odd hours are just as valuable as the ones that visit when your phone lines are open. Offer every prospect the ability to request a callback whether they visit your site during the day or night and capture existing sales opportunities you never knew you had. When you want to make a positive impact on customers or prospects it's always best to strike while the iron is hot. LiveHelpNow notifies you instantly when a callback request is submitted so you can respond as soon as you become available. 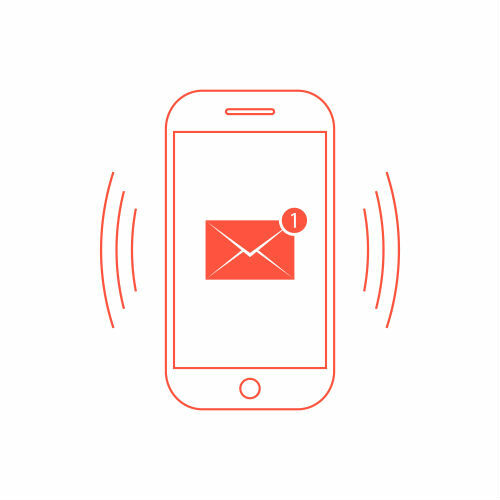 Get alerted on your mobile device via SMS(text), email or both. See who returned the call, how long it took and what it was about.